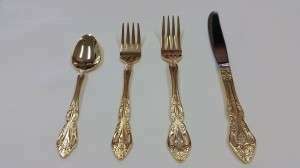 We are very excited to announced our newest addition to our inventory- GOLD FLATWARE! 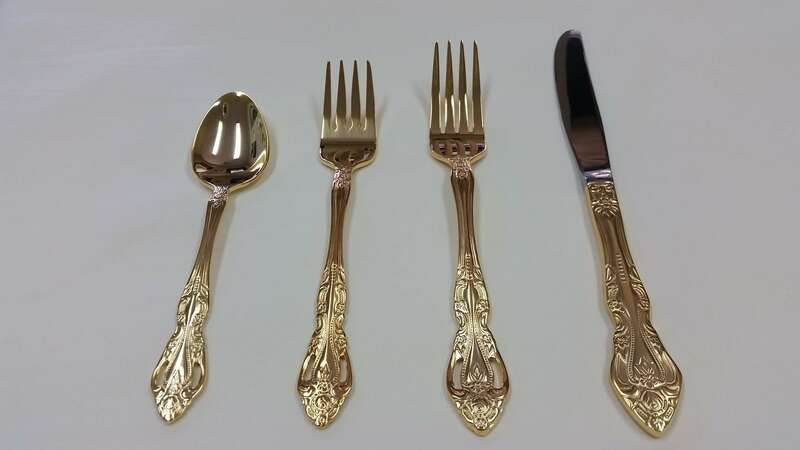 Our new line of Gold Abbey Flatware is available in a dinner knife, dinner fork, salad fork, and a teaspoon. For more information on our newest addition, please click here. Holiday Color Combinations We Love! It’s December and the holidays are approaching fast! Many years ago, every home and storefront was decked with brilliant reds and greens. However, these days we see so much more colors. (And we love it!) 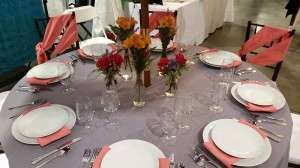 Step away from the traditional and jazz up your holiday party by trying a new color combination! Are you a fan of purple? 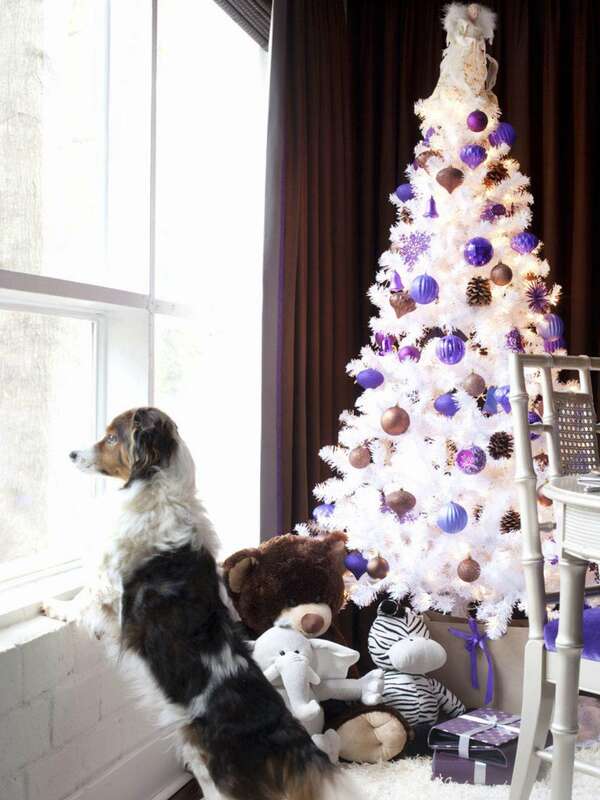 The combination of white, bronze and purple can still be festive while bringing in a surprisingly nice change. Not a fan of purple? Switch the purple out for pink and the bronze out for silver and you have a preppy and elegant color combination.